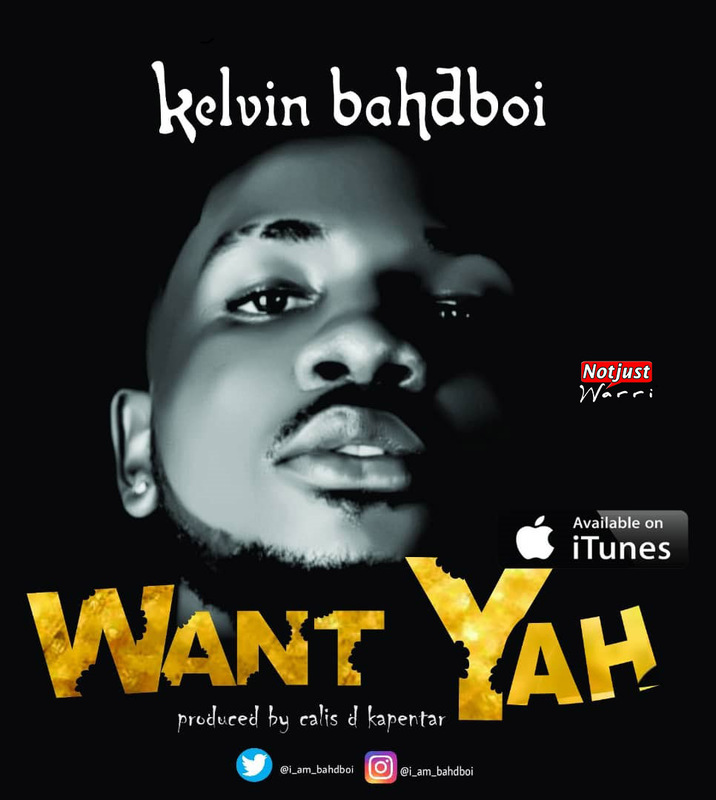 Kelvin Iyanu Ugbosanmi popularly known as “ Kelvin Bahdboi “ has broken the internet today with his new wavy Hit single “Want Yah” produced by Calis d Kapentar. The Warri born singer was onetime Mr. NOUN. he is famous for getting the girls with his charming looks.